We are ready for Summer 2019! Mattakeesett is about enjoying each others’ company and challenging ourselves. We celebrate Faith, Friendship, and Fun! The camp was founded upon the teachings of the Catholic Church and with the spirit of Opus Dei. These five days offer great opportunities to learn about our faith and to grow as individuals. Each day, Mass is offered and each cabin says the Rosary together. The counselors, many of whom also attended Camp Mattakeesett, also give daily talks and lead short discussion groups on the virtues incorporated in our Camp Code. 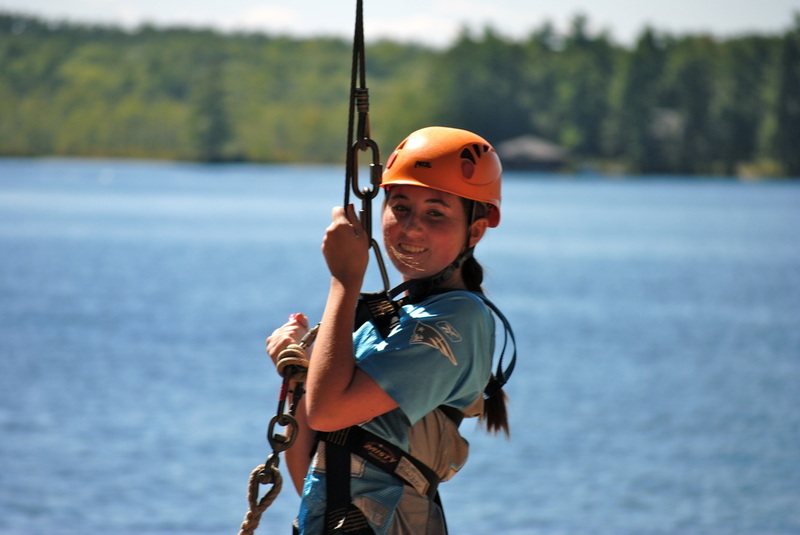 Each camper is expected to live the Camp Code, which promotes fair play, community living, and spirit of service. For many of our campers, Mattakeesett is their first overnight experience away from home. While the transition can be difficult at times, our campers typically find that the friendships that they make over these five days are priceless. They meet girls from different states who have different interests and form close bonds. 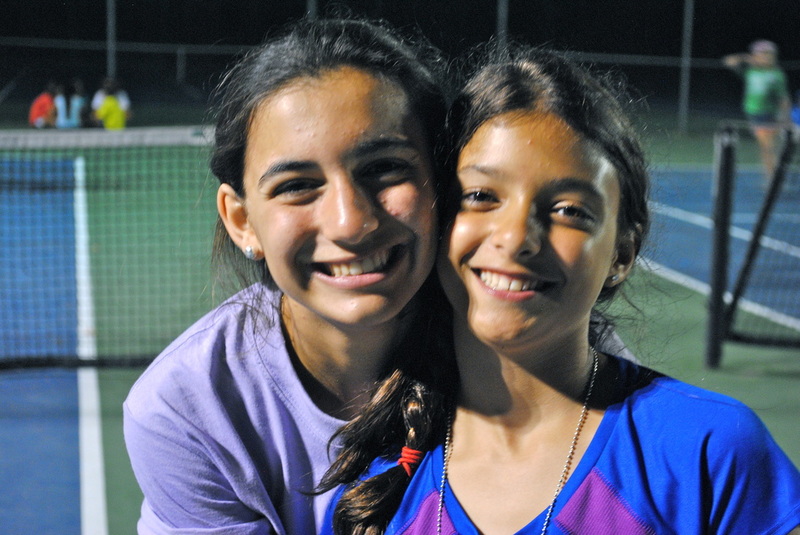 The most striking friendships however are often the ones the campers make with their counselors. 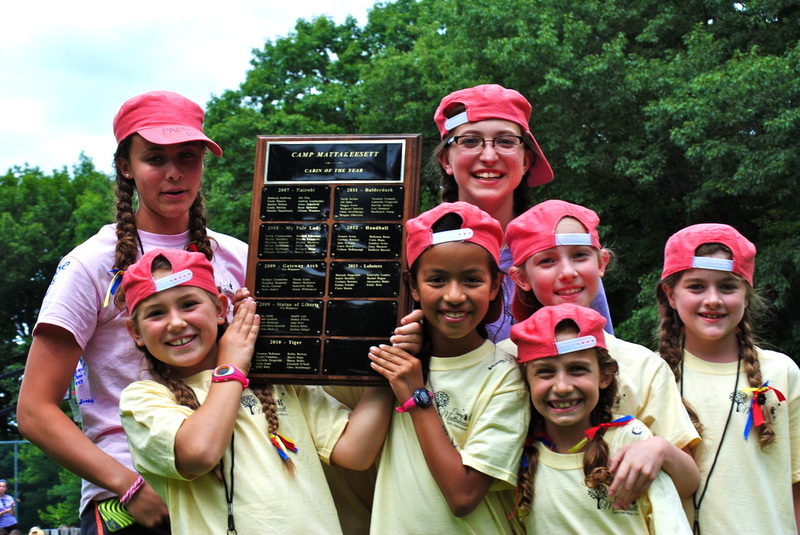 Their time at camp gives them a unique opportunity to learn from an older girl who cares about their well-being, faith formation, and happiness. During the day, the girls enjoy swimming, boating, arts and crafts, and sports. Each night we have a special activity including a country fair, a dance, and camp games. We end each night with a traditional campfire, complete with singing, skits, and s’mores! The week culminates with a short show based on the camp theme that the girls perform for their families.